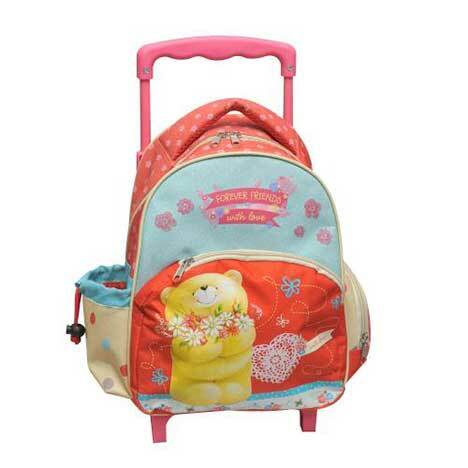 Great for weekends away, this Forever Friends trolley bag is both stylish and practical. Suitable size for hand luggage on flights. Bag Size: 45cm x 30cm x 16cm approx.